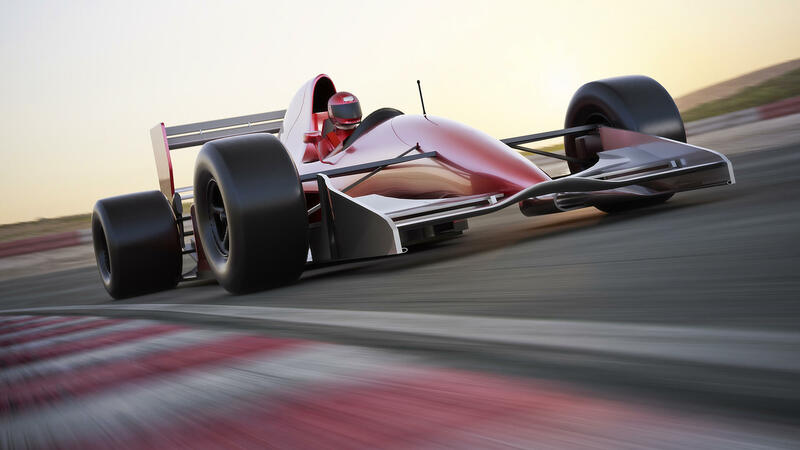 Encocam has great experience in the automotive industry, leading the industry in specialist testing equipment, research & development prototyping and the manufacture of components. The automotive division operates on a global basis, with the major automotive players amongst our portfolio of customers. Encocam’s automotive sales team are specialists in the field and understand customer’s requirements, issues and problems faced by the industry. Encocam also has a large Engineering and Product Development Team who can share their knowledge and expertise and are always determined to find a solution to an application/testing requirement. Projects we have collaborated on in the automotive industry include military vehicles, cars, buses, commercial vehicles, caravans and motorcycles. Typically within this sector, our aluminium honeycomb is applied to interior panels, access ramps, interior furniture and energy absorbers. With its lightweight capabilities, our aluminium honeycomb reduces fuel consumption whilst increasing vehicle capacity and performance. As a sponsor of Formula Student for many years, we have supported various university racing teams, including Bath, Cambridge, and Coventry, UK and Wisconsin, USA. The team we are currently supporting, Oxford Brookes Racing, (See photo), will use our aluminium honeycomb in the chassis of their racing car. 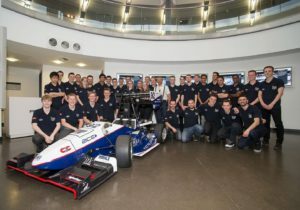 University teams from around the world then compete in the UK and Europe Formula Student competition. 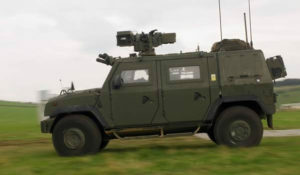 The aluminium honeycomb is also used in military vehicles, like the ‘Panther Command Vehicle (as shown), and others that incorporate Active Mine Protection technologies. The main use is in the flooring to improve the energy absorption whilst adding minimal weight. We have been working with Advanced Blast and Ballistic Systems (ABBS) who have developed systems for protecting armoured vehicles from mine and Improvised Explosive Devises blasts. Previously there has been no protection built in as these vehicles cannot carry additional weight. For more information on our automotive products please contact us.